Docents lead our Educational Program. 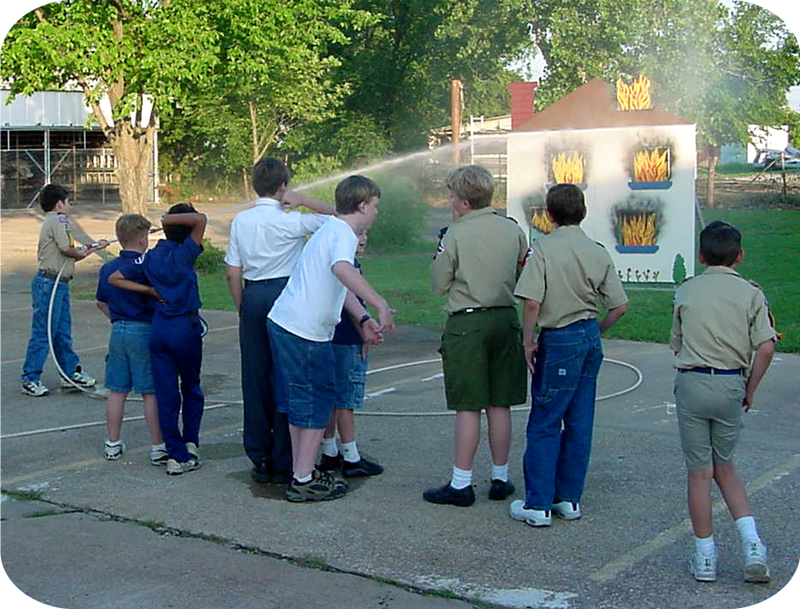 This program focuses on classroom students in grades five through eight, that allows the Texas Fire Museum to become a classroom that opens the door to our fire fighting heritage in Texas. The Texas Fire Museum offers talented volunteers who speak to civic clubs and other groups that are interested in it's fascinating history. If you enjoy public speaking, we would love to have you join. Educating students of all ages about fire fighters, their accomplishments and place in United States history is our focus. History Docents are trained to lead guided tours of the TFM. They guide visitors on tours, answer questions, and build the excitement and knowledge about this extraordinary time in America’s history. Volunteers take tour reservations, coordinate programs, maintain our databases, develop our web pages, answer phones, write our newsletter and handle many other tasks. The Museum is seventy-five years old and in excellent condition, both in appearance and in operation. The facility is maintained by an all-volunteer group under the guidance of a Facility Director. Maintenance Volunteers work on building systems, keep the brass fittings beautiful, chip and paint and do all of the duties required to keep our Museum a shining example of fire service excellence. All of this is an ongoing job that is done with love and care by a fabulous group of volunteers. 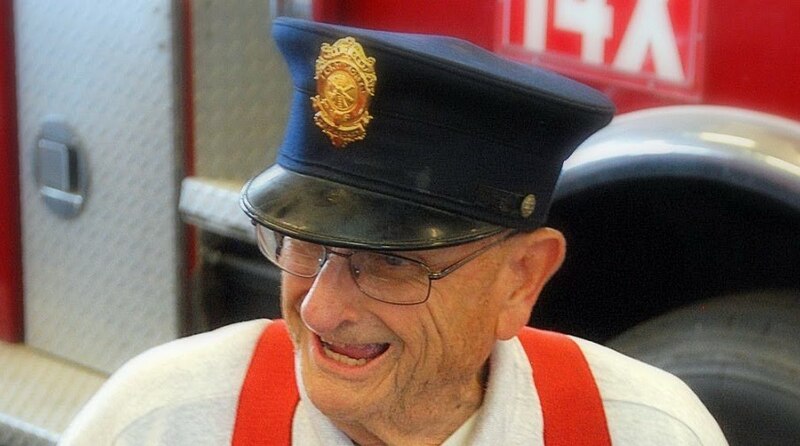 At the Texas Fire Museum, every volunteer is an asset. We take time to ensure that you are well-trained and supported. New volunteers experience a three hour introductory training course, and each year there is a refresher on specific opportunities. We provide learning materials for you and we have a library devoted to fire fighting. 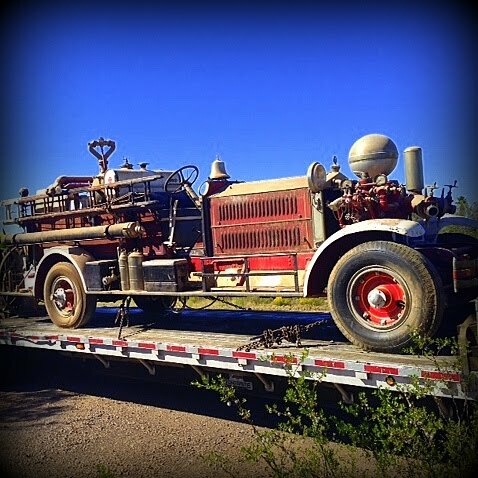 The best way to learn however is from the other volunteers who are the heart and soul of the Texas Fire Museum. Call for additional information (214) 267-1867, Thursday through Saturday from 10:00 a.m. until 2:00 p.m. (CST), except holidays.